EIA Natural Gas Storage Report December 29, 2016 (-237 BCF). 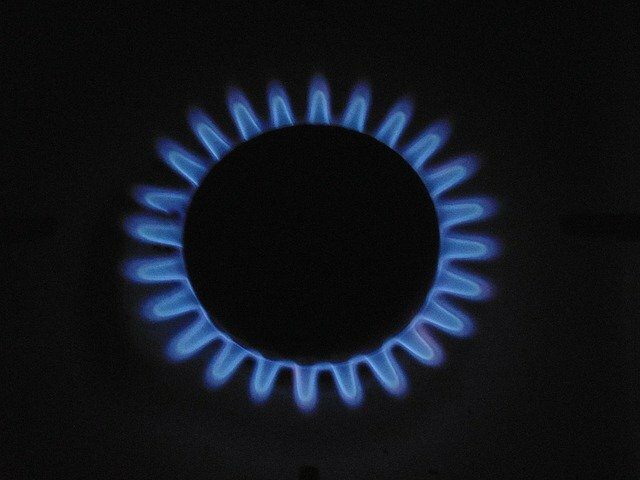 Natural gas futures are lower. The EIA reported a net gas storage withdrawal of 237 BCF this morning for the week ending December 23, 2016. This week’s report was well above the market’s expectation which was centered around a 200 BCF withdrawal. It also compares very bullishly against 50 BCF withdrawn in this same week last year and the five year average for this week which is a withdrawal of 80 BCF. February 2017 NYMEX natural gas futures are currently down $0.08 at $3.82/MMBtu. The January 2016 contract expired at $3.93/MMBtu on Wednesday. Gas futures are pulling back a bit this morning after reaching a two year high on Wednesday. Although mild weather lingered into late Fall the extreme cold weather that moved into North America after Thanksgiving has resulted in a series of large storage withdrawals to meet space heating demand. As a result gas inventories have shrunk from an all-time record high to start the withdrawal season to below the five year average in a little over a month. February 2017 NYMEX crude oil futures are currently $0.25 lower at $53.81/Bbl. Oil futures which have consistently remained above $50.00/Bbl since the OPEC coordinated production cuts were announced in late November. Traders will have the first opportunity to gauge whether or not production cuts are beginning materialize after the first of the year and that should be the first real test of whether the market will continue to support pricing at current levels. Natural gas inventories currently stand at 3,360 BCF which is 413 BCF less than from this same week last year and now 79 BCF below the five year average.